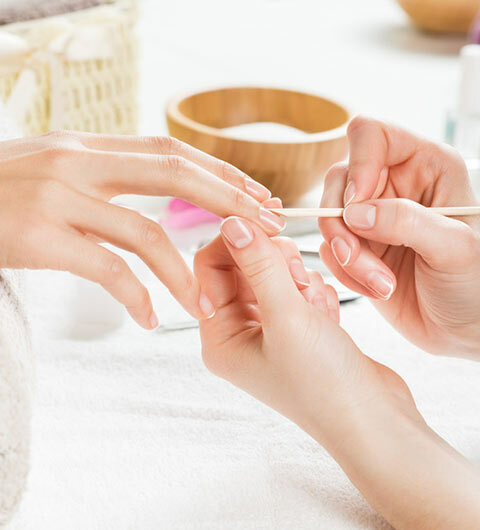 Pretty In Pink Nail Bar is no ordinary nail salon, we're a premiere modern nail bar offering complimentary fresh brewed coffee, hot teas, cold drinks, and varieties of mixed drinks: margaritas, sangrias, mimosa, mojito, champagne, and a selection of wine. 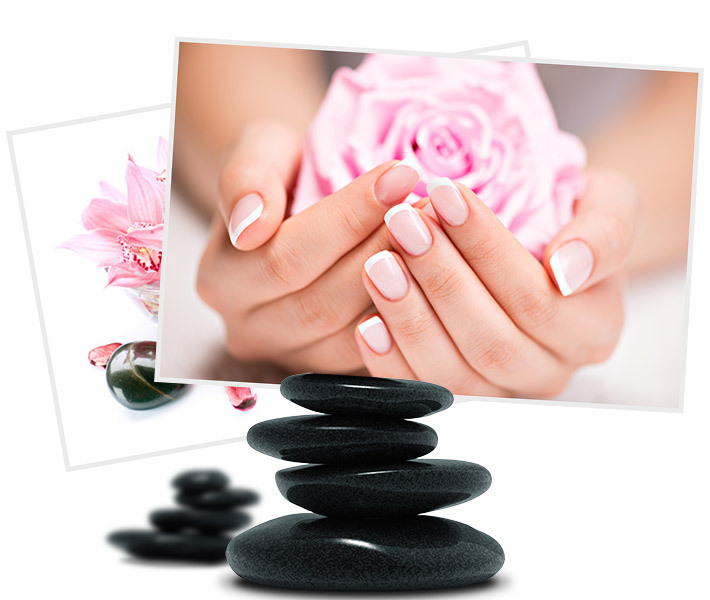 Ask about our gift cards and special group discount! Call or book online for an appointment. Prices and service availability are subject to change without notice. 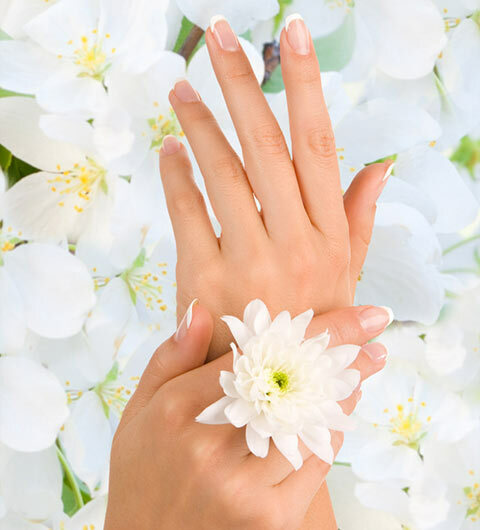 Solar Nails are the strongest and most durable. They are hard to break and staying shiny without turning yellow for weeks. 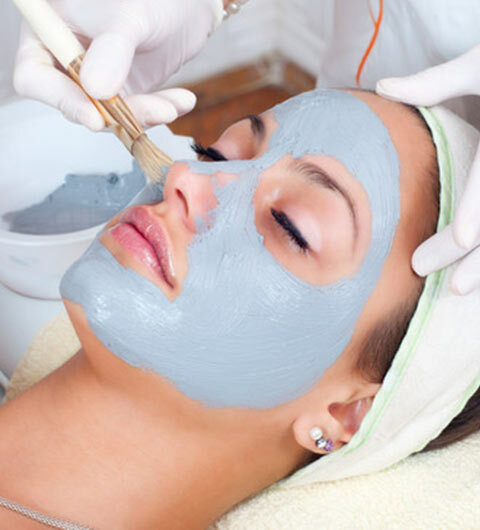 Refresh and brighten your facial skin with a customized facial designed for each different skin type. Looking your Modern can be just an hour away..